See what we've learned from our work in the industry. Watch the GritGone ProcessSM in action! 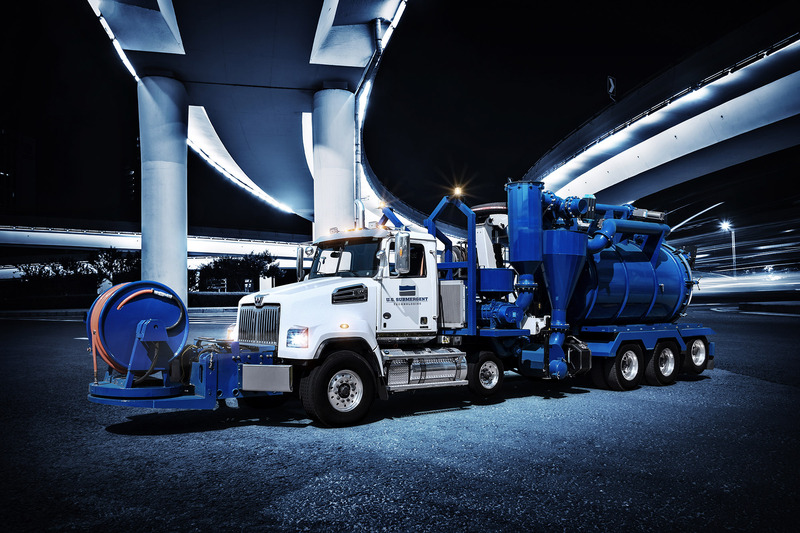 Learn more about the Model 949 Combination³® Truck. 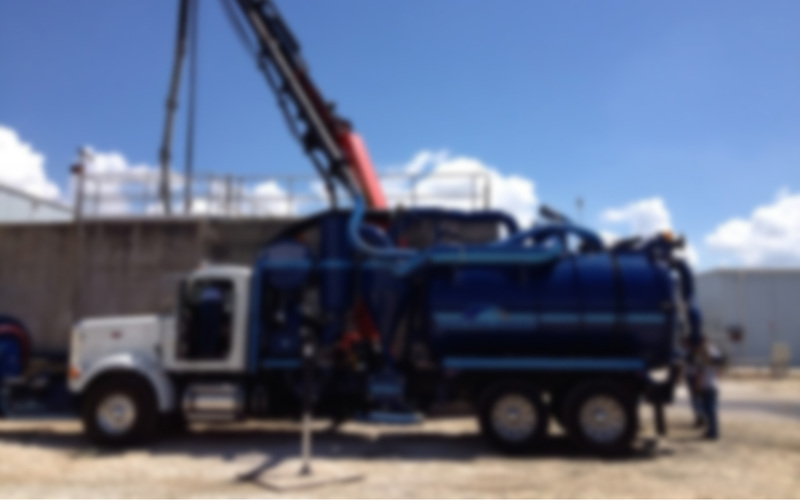 For more information about the GritGone ProcessSM and get a free quote! 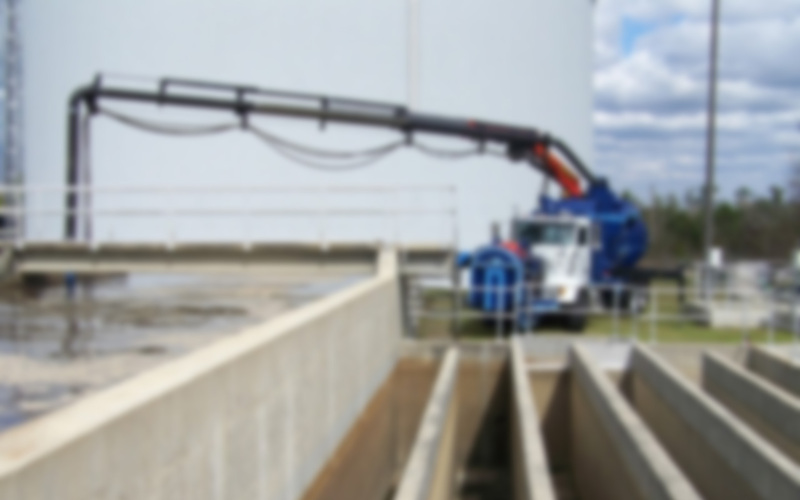 See how we have helped facilities solve their wastewater challenges. 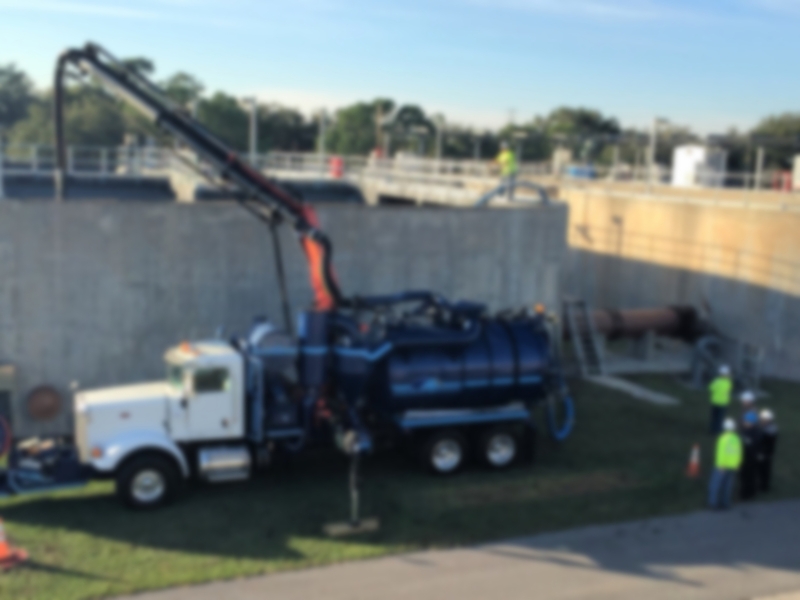 U.S. Submergent Technologies provides debris & residuals removal services of hard-to-reach material in wet environments. 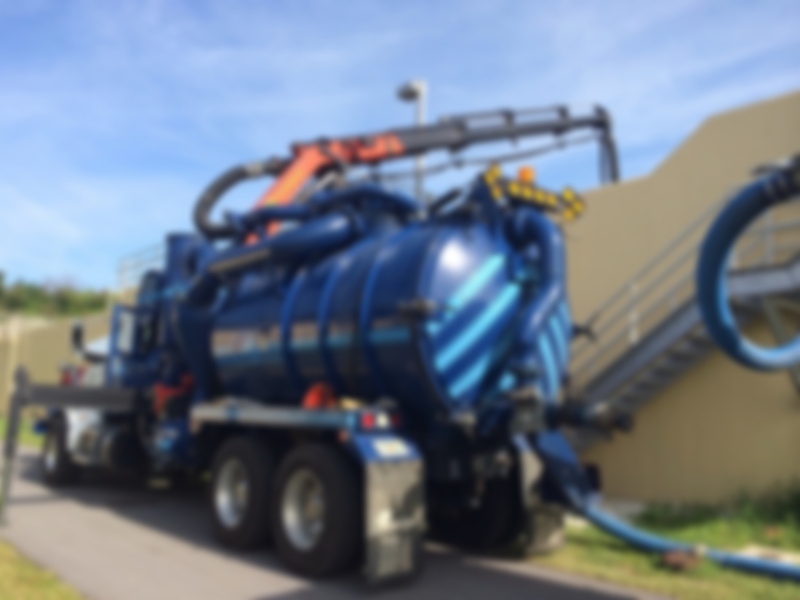 Our method of cleaning increases the rate accumulated material can be removed and ultimately restores the capacity of your infrastructure, saving you money and time. 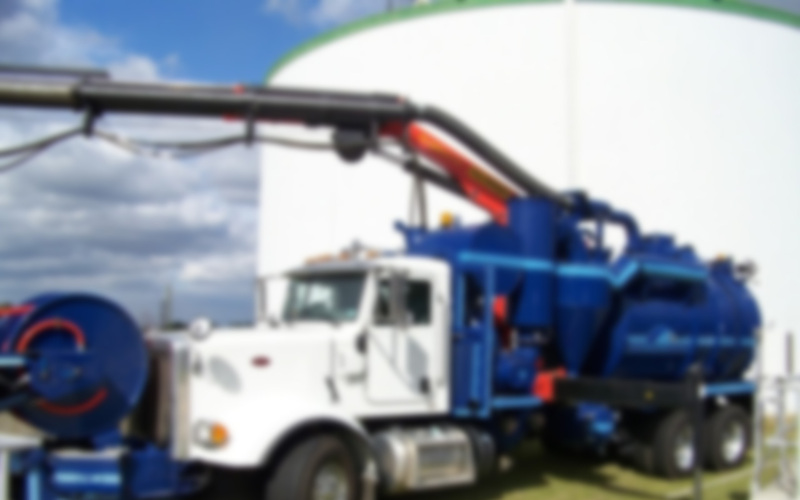 For more information about the GritGone Process and get a free quote! ©2019 U.S. Submergent Technologies. All Rights Reserved. 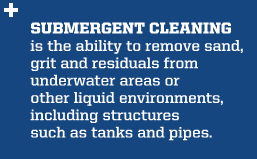 The most trusted name in submergent cleaning. Become a USST Insider & get the latest news. Join our mailing list.